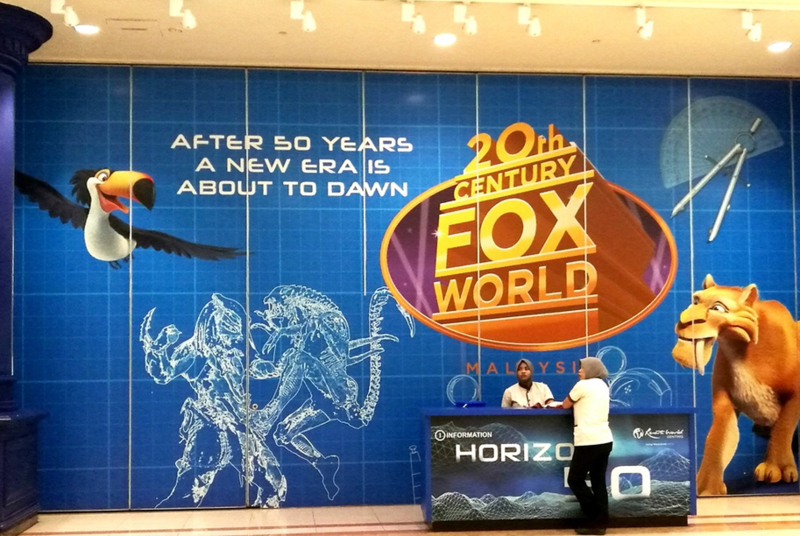 Three years ago we reported on the announcement that 20th Century Fox would be getting it’s own theme park. Dubbed 20th Century Fox World, one of the themed areas would be of the Alien, Predator, and AVP franchises. Though originally scheduled to open in 2017, construction of the project has been slow and quiet. 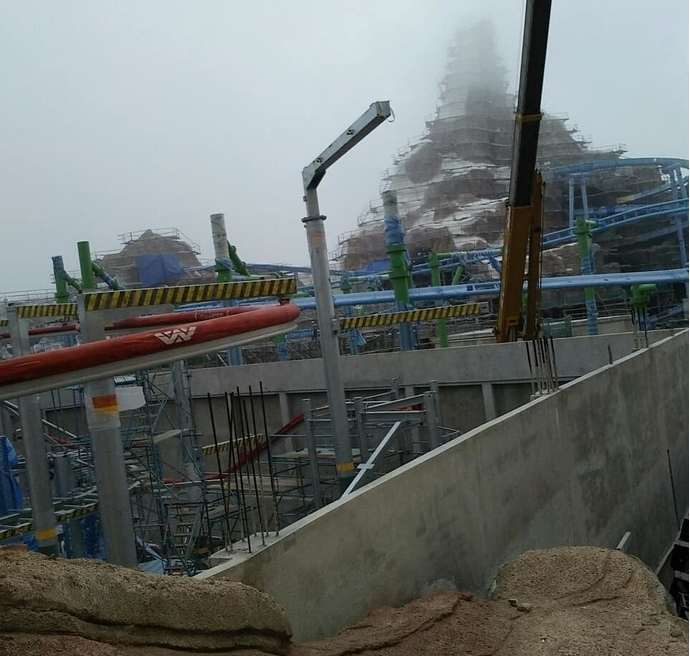 Recently, however, I checked the themeparX message board which has been posting construction updates and it seems as though light may be at the end of the tunnel for the project. 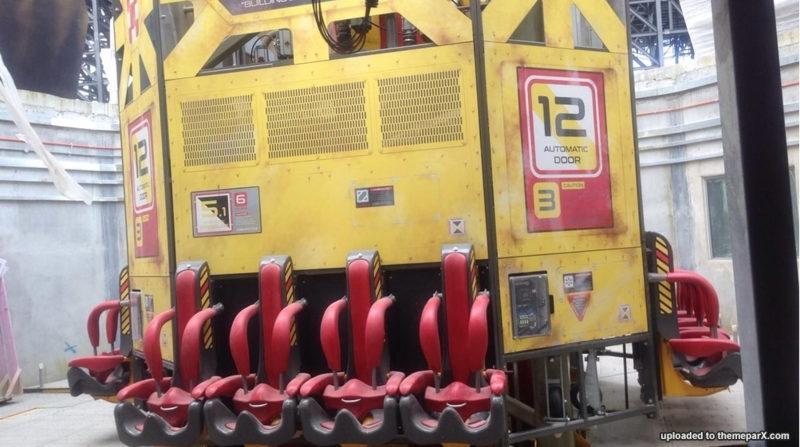 I was surprised to see a few images of Alien themed attractions. Check them out below. 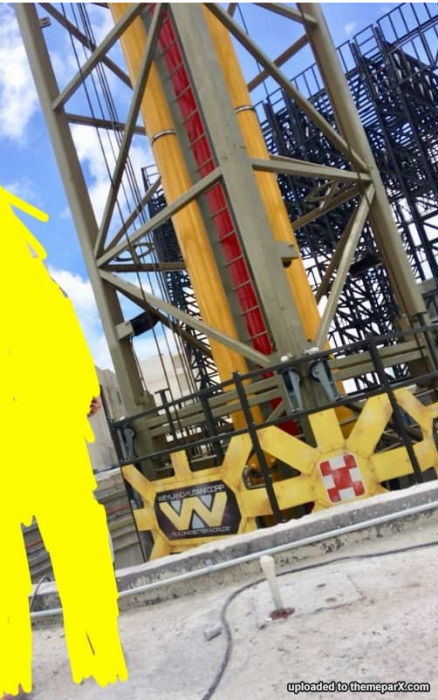 We can clearly see Weyland-Yutani Logos on these attractions, of which there appear to be three so far: an elevator drop ride, a scrambler, and a suspended coaster. The elevator better be called Express Elevator To Hell. It would be disappointing if these are the only planned Alien & Predator attractions in the area, though rumor is we’re likely to see a coaster/dark ride main attraction for the themed zone. There was supposed to be another 20th Century Fox World park to be built in Dubai, but it seems that project is totally dead. 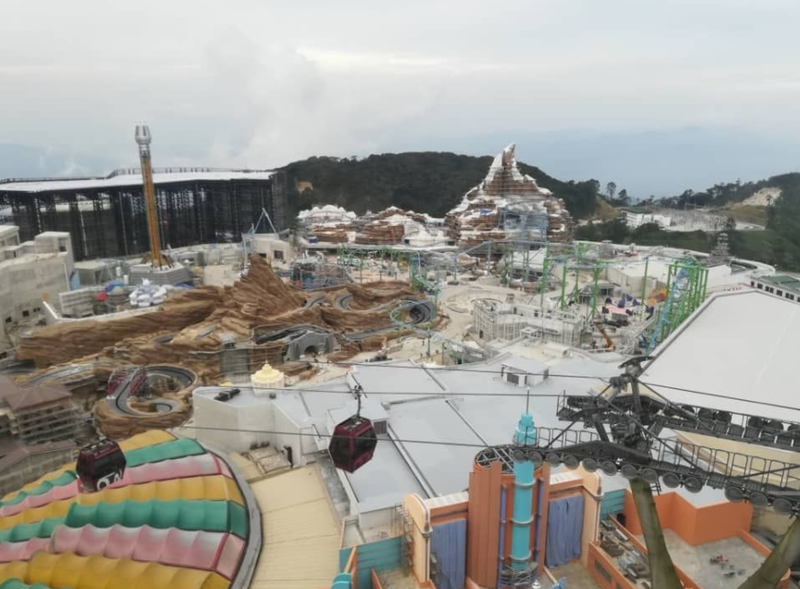 The Malaysia park is being built as part of a hilltop resort complex called Resorts World Genting, which features multiple hotels, a shopping mall, nightlife, a casino, and entertainment venues. It’s likely the Genting Group has solidified the Fox license for their park, so even with the impending Disney acquisition, the Fox theme here should not be affected. Such was the case for Universal’s Islands of Adventure park in Orlando, Florida, which acquired the Marvel license long before their primary competitor, Disney, acquired that property. Universal Studios still maintains the Marvel license in their park. 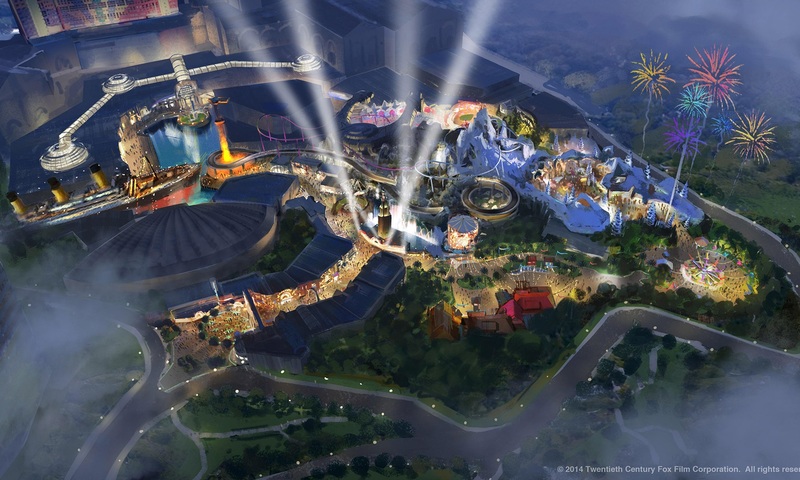 Conceptual Artwork for the 20th Century Fox World Theme Park in Malaysia. Not the Derelict in the upper-middle. 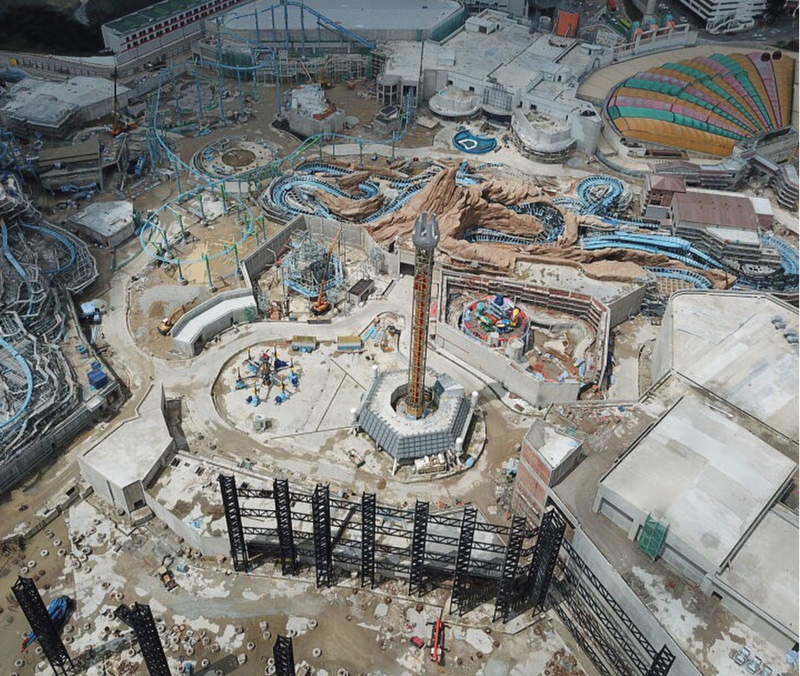 I would guess this park will finally see opening sometime in 2019. What do you think of these attractions? 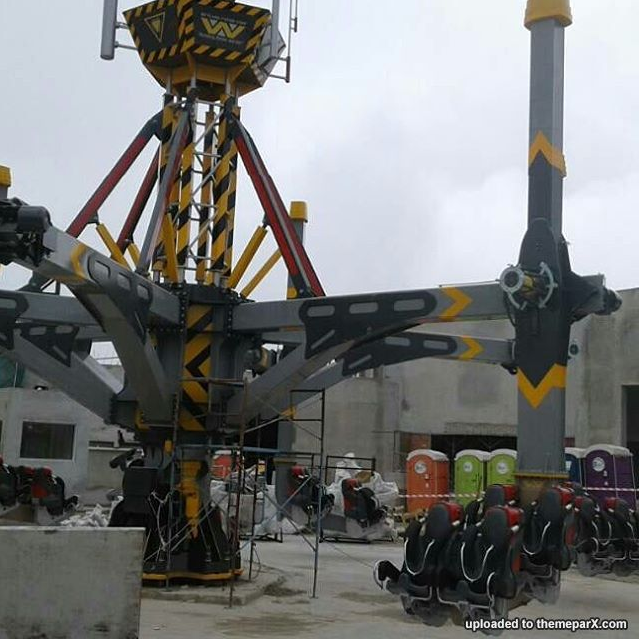 Will you be traveling all the way out to Malaysia to experience these rides? Keep a close eye on Alien vs. Predator Galaxy for the latest on Alien and Predator news! You can follow us on Facebook, Twitter and Instagram to get the latest on your social media walls. You can also join in with fellow Alien and Predator fans on our forums! It’s Official! Disney Has Bought 20th Century Fox! The 20th Century Fox Acquisition Has Been Completed! That is cool but so far away. Glad to see this is still happening. I'm a tiny bit disappointed it's looking like a traditional attraction - mostly because I hate rollercoasters and stuff - was hoping it'd be some sort of interactive thing. Agreed, really hope it's not just traditional coasters and other such thrill rides with logos stamped on. They really should have some kind of dark ride with animatronic characters. Looks like the Fox World Store is already open at RWG, you can see some Alien and Predator merchandise, other than the NECA toys, I can't say I've seen those items anywhere else. Definitely going to snag me an AVPR shot glass should I ever make my way out there. Everything is already there in Genting Highlands in terms of infrastructure (hotels, theme park); this sounds like a complete refurb. I remember this was announced back in 2014 or 15, and we were in Singapore at the end of 2015 into 2016 and was hoping to get up to KL. First Born got Dengue and got stuck in hospital for a week which put paid to any ideas about seeing if this was going anywhere. So apparently this is still happening.